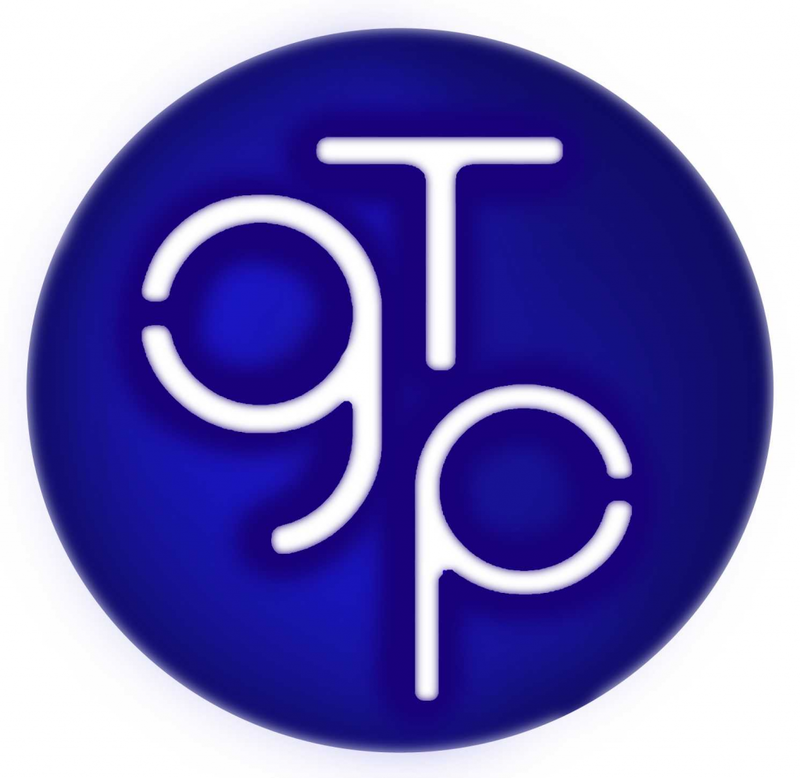 Geraldine Turner Physiotherapy is a team of experienced professionals offering quality care and treatment. We aim to provide a consistent first class service in a pleasant and friendly environment. Our objective is to help the patient not only to become symptom free but to prevent recurrences. 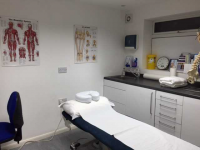 All our physiotherapists have advanced skills in the assessment, diagnosis and treatment of musculoskeletal conditions. They are members of the Chartered Society of Physiotherapy and registered with the Health Professions Council. Physiotherapists practising acupuncture are members of the Acupuncture Association of Chartered Physiotherapists. Geraldine is a member of the Manual Therapy Association of Chartered Physiotherapists. Upper limb ie shoulder, elbow wrist and hand; Lower limb ie hip, knee, ankle problems; Sports and soft tissue injuries; Post surgical rehabilitation;Work related injuries; Headaches; Whiplash; Posture related problems; Muscle imbalance; Balance and Vestibular rehabilitation;Pain management. Free talks given to many local groups and organisations. Talk offered to local GP's on various aspects of physiotherapy.